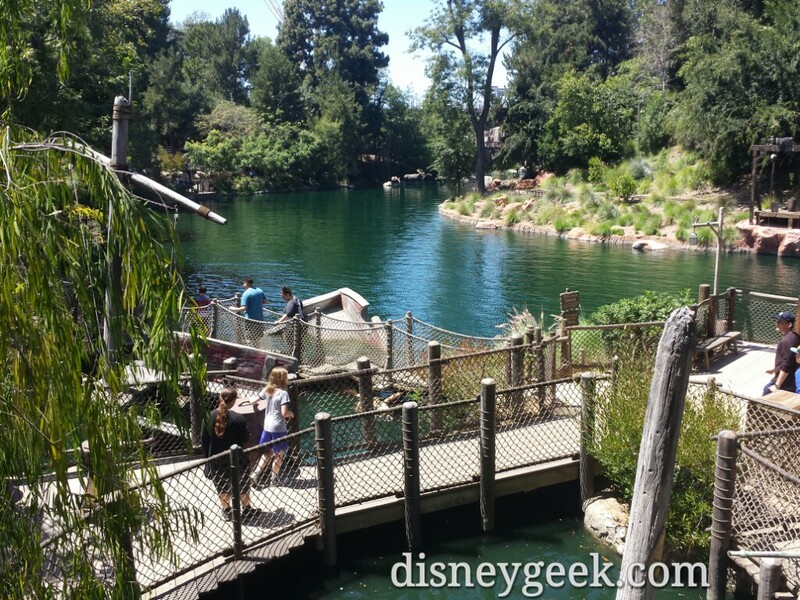 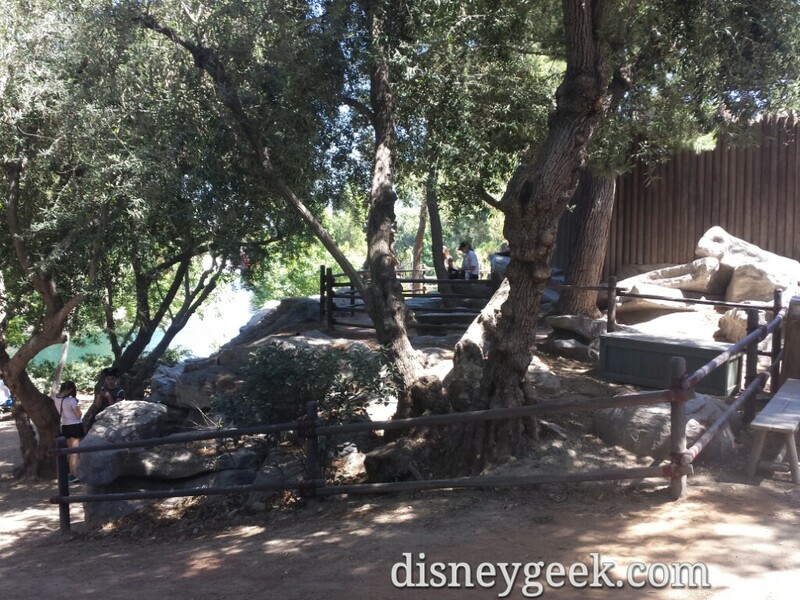 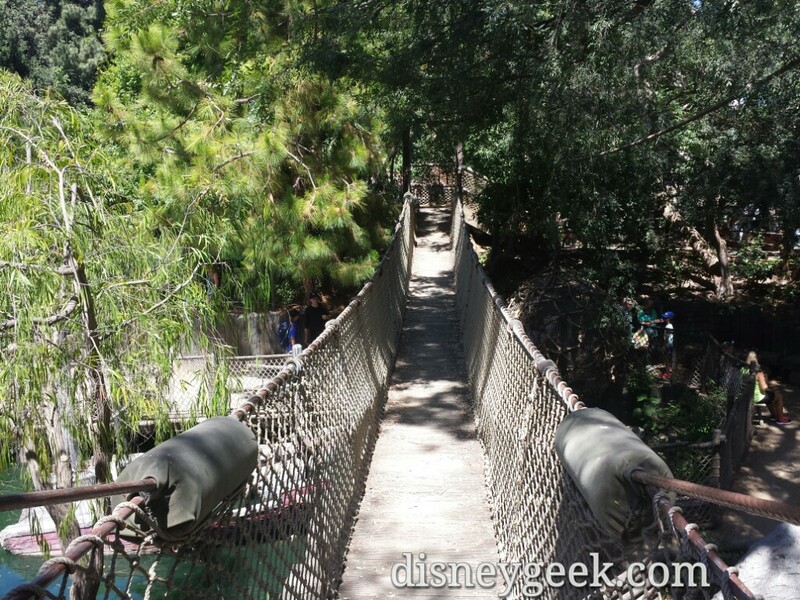 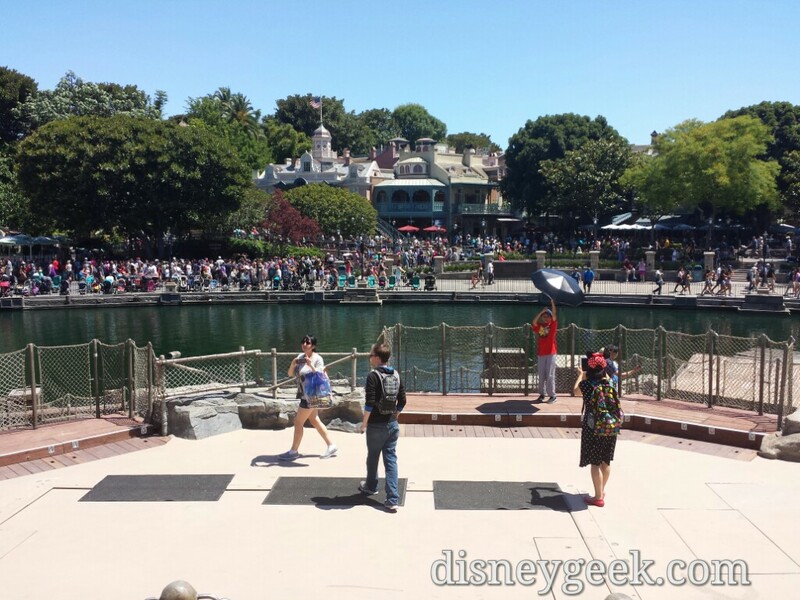 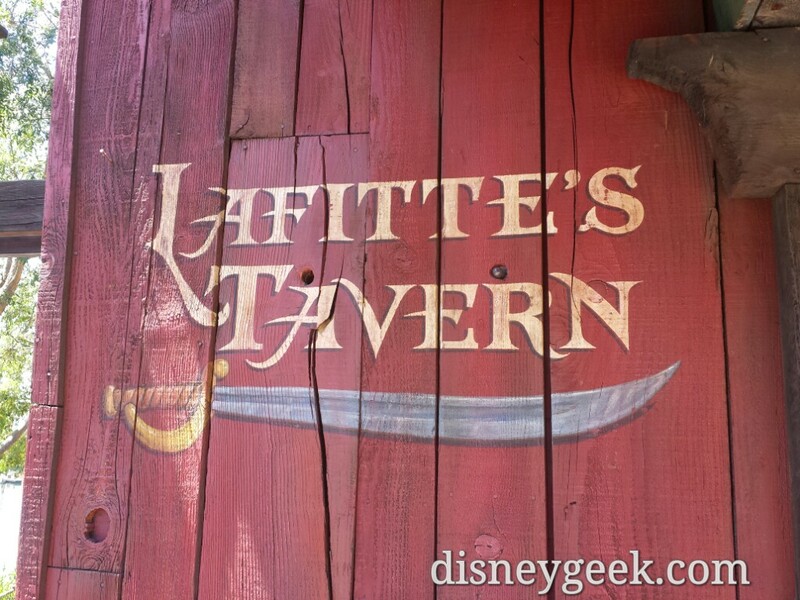 Tom Sawyer Island reopened today at Disneyland. 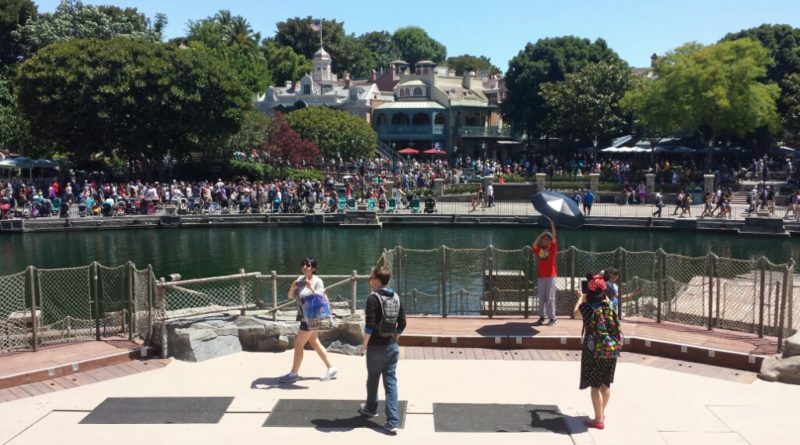 Most of the guest areas are the same. 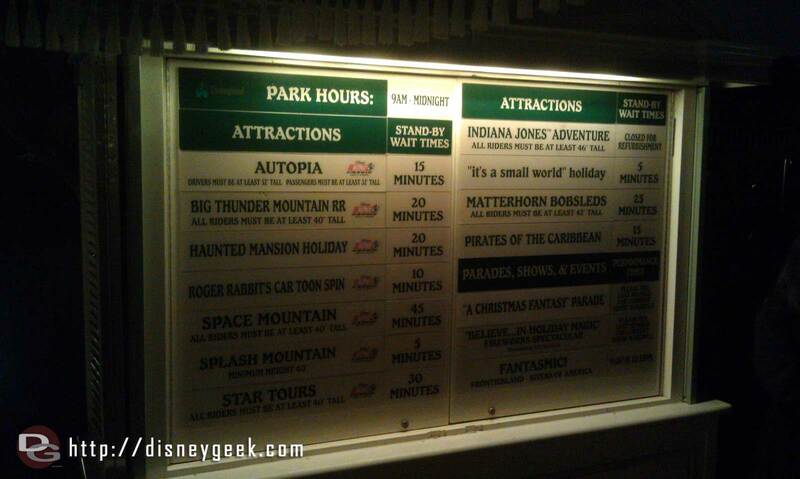 The one noteworthy change is the graveyard is gone and a storage building is on its spot. 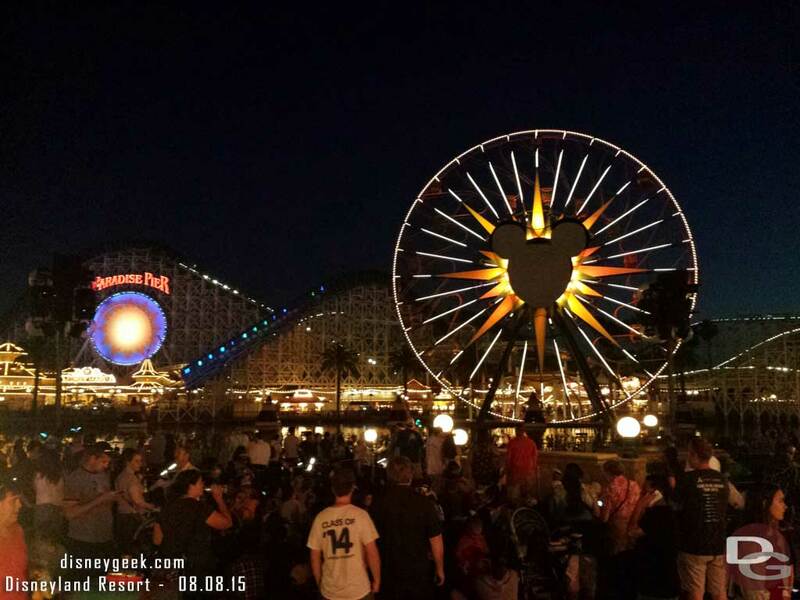 Below is a quick look around with some cell phone pictures, be sure to check out the full picture from my trip. 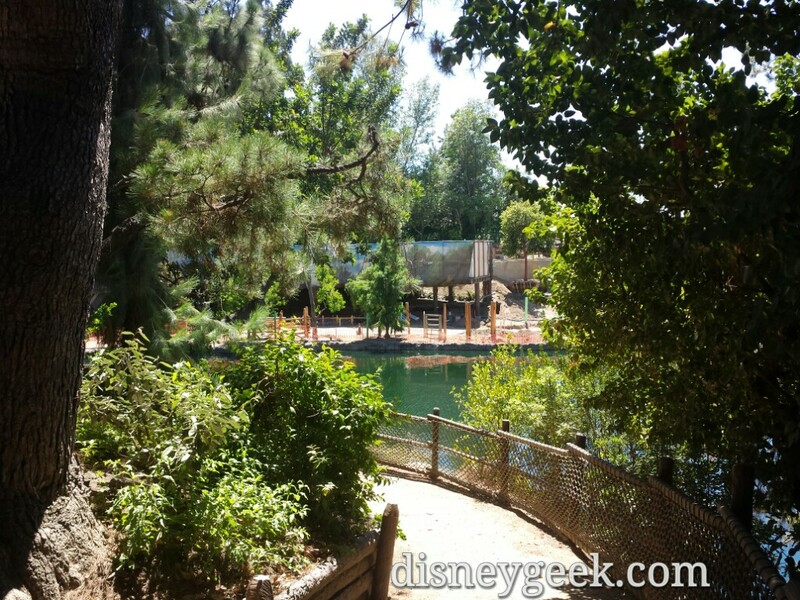 Also I will have a second post with a look at the construction on the northern end of the Rivers of America. 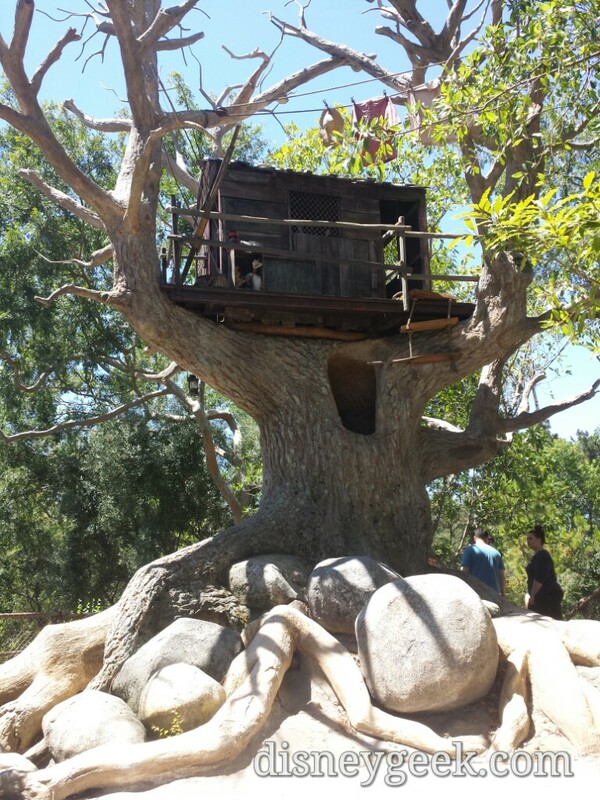 The treehouse is still standing. 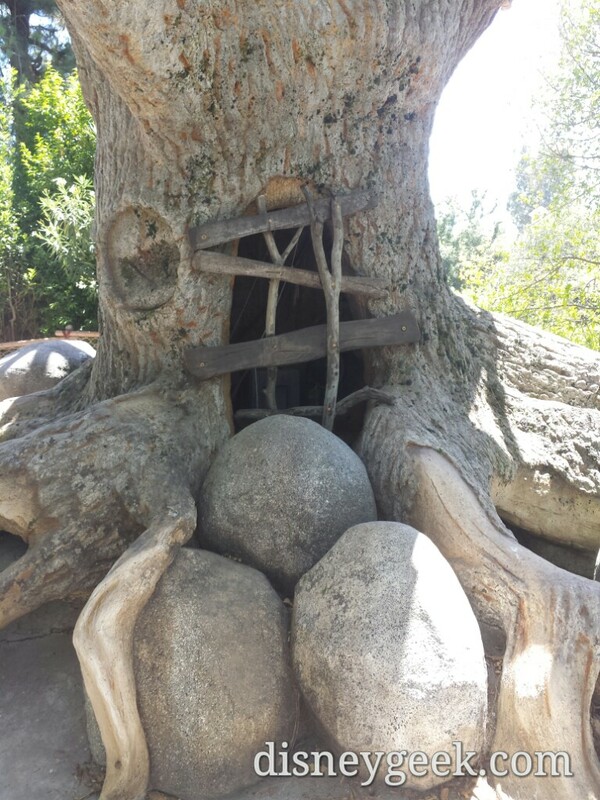 You can walk around it. 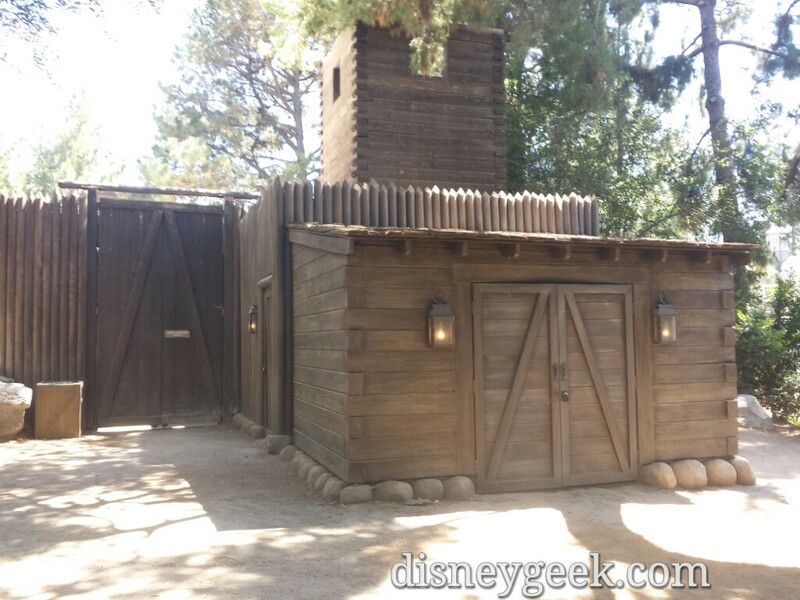 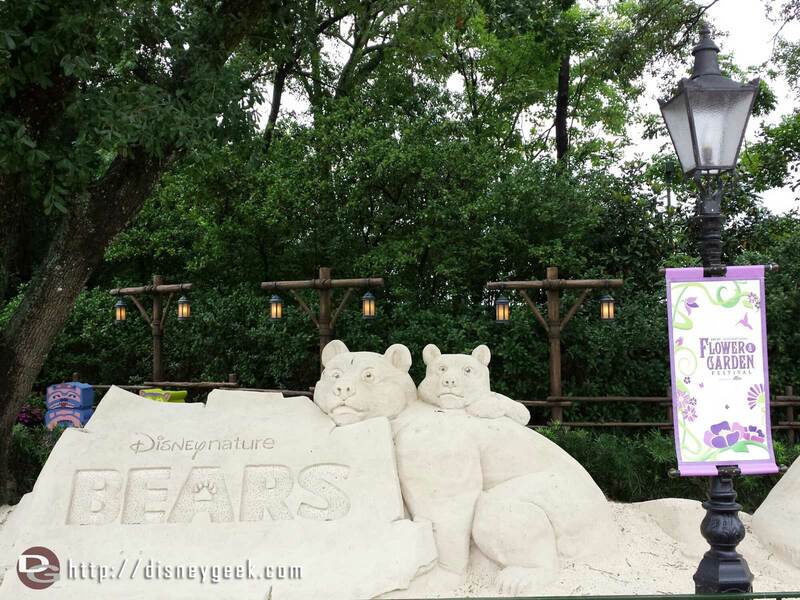 The former entrance is blocked and campfire props are inside.